Motorola kicked the upgrade programme off last Friday and like all OTA updates, not every user had it available at time of trying to update however Motorola have now made the update available to all. 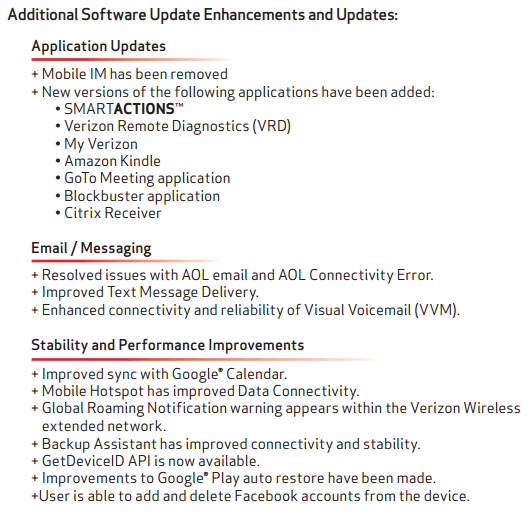 You can view the full document by heading over to the Verizon Support website now. 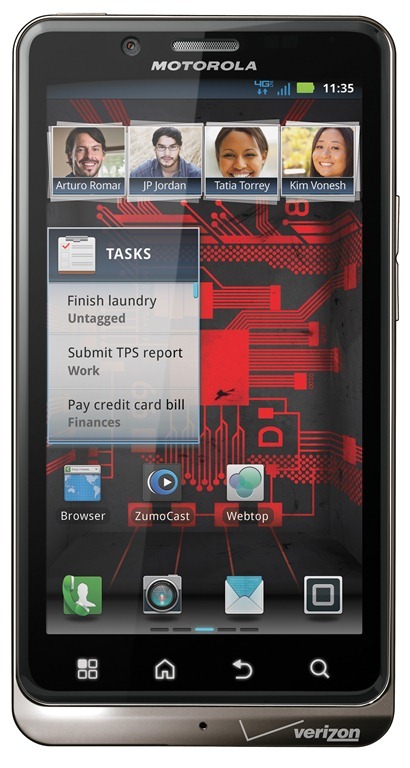 Verizon’s GNEX to Receive Update Too? [App Review] GNOfficialUpdate – Who is Responsible for my GNEX Update?